Twice a year, the Drug Enforcement Agency (DEA) sponsors drug take back days allowing people to turn in prescription pills anonymously for proper disposal. 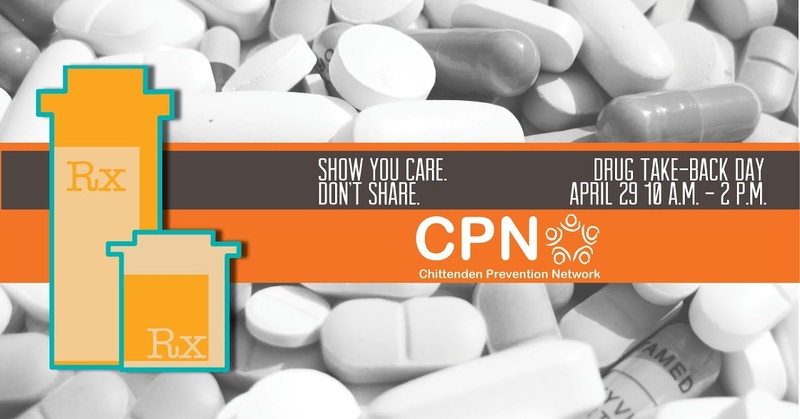 CPN works with local pharmacies, doctor's offices, and other public spaces to promote this service. The next National Drug Take-Back Day is on Saturday, April 29th from 10 a.m. until 2 p.m. Drop off unused or expired medications during this time to properly dispose of unwanted prescriptions. And if you can't make it to the disposal location on Take-Back Day, check our Rx disposal page for the nearest drop-off location in Chittenden County. 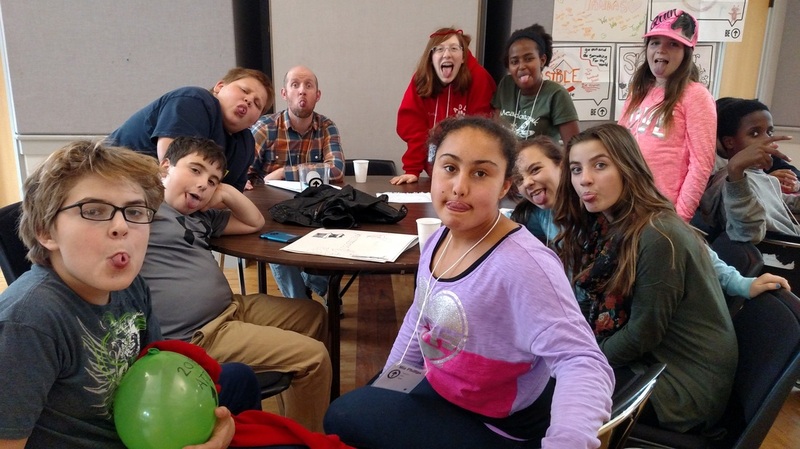 ​On November 13-14, at Saint Michael's College, CPN hosted over 40 middle school students at the fourth annual Above the Influence retreat. The retreat used messaging, images, and activities created by the National Above the Influence campaign—a well-respected and recognized media campaign that encourages teens to stay true to who they are and live life substance free. This past weekend, students met other youth in the county, learned about and demonstrated leadership skills and how to promote healthy lifestyles choices. Some of activities were led by students from Essex High School’s Above the Influence group who were nationally recognized for their prevention efforts on MTV’s Unwasted Weekend. Students also heard from local expert Margo Austin about the negative impact of marijuana on youth development. They practiced public speaking and media production as a way to promote their messages, as well had time for open discussion of the issues middle school stuends face.